1) Help the bride with errands before the wedding and during the wedding day. 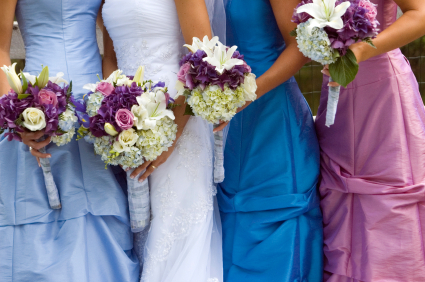 2) Help Maid of Honor with planning and giving a bridal shower. 3) Attend rehearsal and rehearsal dinner. 4) Pay for the dress/or outfit to wear on the wedding day. This may include shoes. 5) Help decorate the hall or/and make thank-you favours if the help is needed. 6) Help in addressing wedding invitations and announcements. 7) Help watch over the flower girl or ring bearer before the ceremony.